NFL cornerback who was selected to his first Pro Bowl in 2007 as a member of the San Diego Chargers. He played for the New York Jets from 2010 to 2013 then spent a season with the Arizona Cardinals before re-joining the Jets in 2015. In 2016, he joined the Indianapolis Colts. 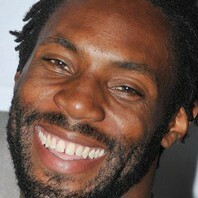 How much is Antonio Cromartie worth?